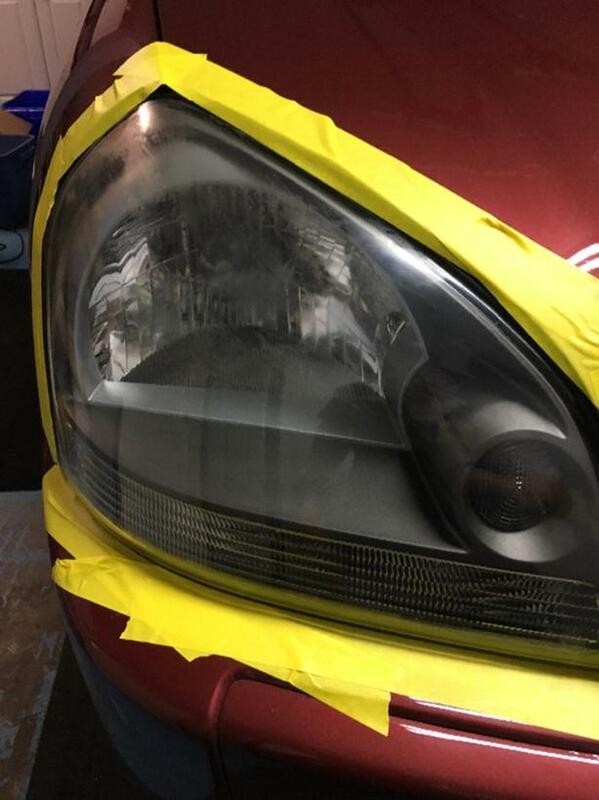 Foggy yellow headlights? I can polish them for you. Don't replace repair for a small fraction. Friendly, quick , right on Admirals.